reading Archives - LIFun4Kids - Build it and they will learn! 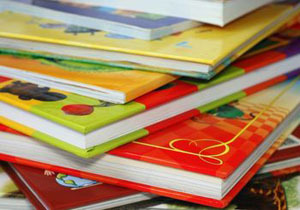 Home Archive for category "reading"
What makes a great children’s book? Is it the catchy phrases, beautiful illustrations, or maybe the meaning behind the words? Here’s a list rated to be the best! 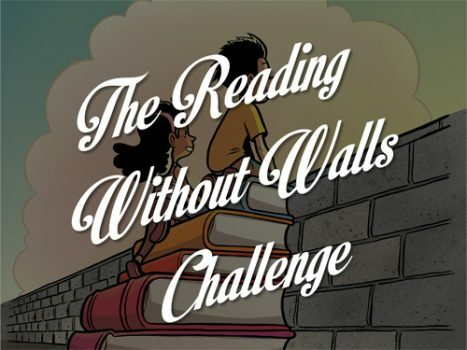 Top 100 Young Adult Books – Which one is your favorite? Want to know what everyone else is reading? 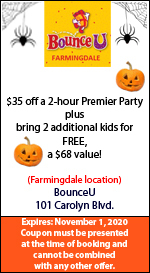 Click here for the complete list! 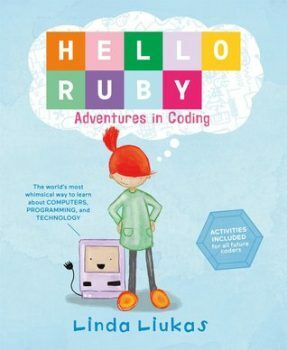 Diverse titles are included too. How many have you read? 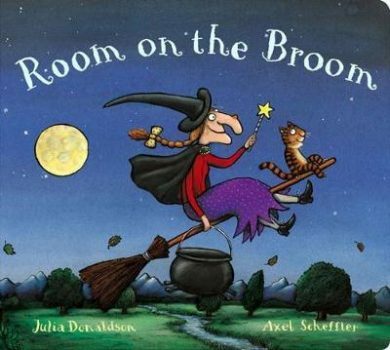 Looking for something to read for Halloween? 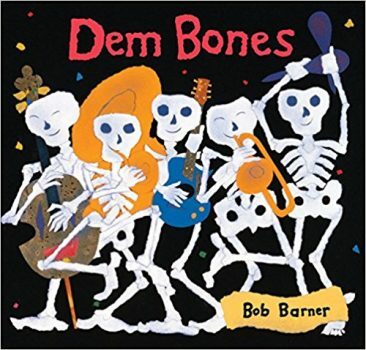 Dem Bones by Bob Barner teaches kids (grades K-3) about the bones in our body and how they are all connected. Find a copy at your local library. 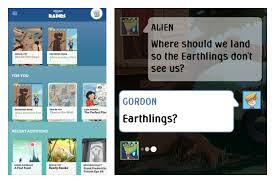 Amazon Rapids offers a way to get kids to increase their reading by offering short stories in a texting format. See a word they don’t understand? They can click on the word, hear its pronunciation, and read the definition.